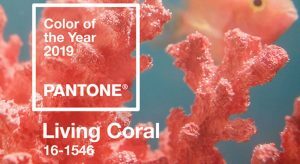 The 2019 color of the year is Living Coral, if you haven’t heard by now.This is a vibrant color that would look fantastic with cool blues and grays. 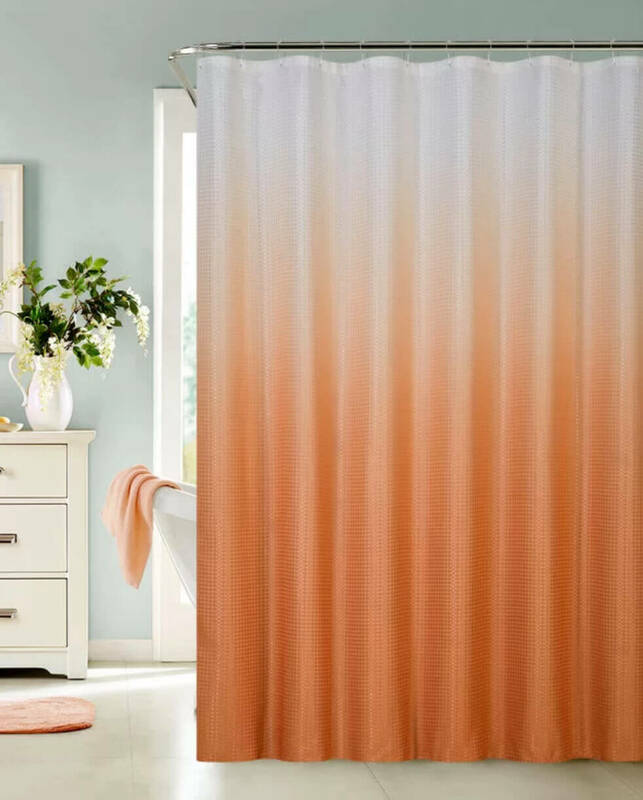 I would use coral as an accent color but not in large doses. It would be overwhelming unless you really, really love this color! Coral has the energy of orange paired with the softness of pink. 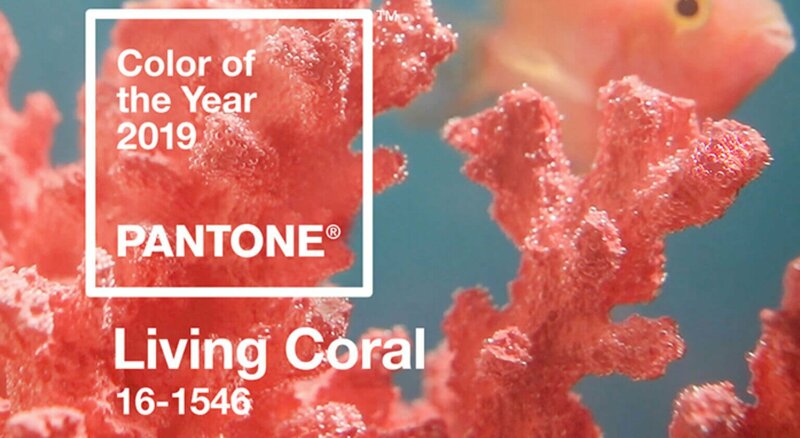 Living Coral can be added to every room in your house but here’s my hint of the day — Only use this color in your home if you would also wear coral. 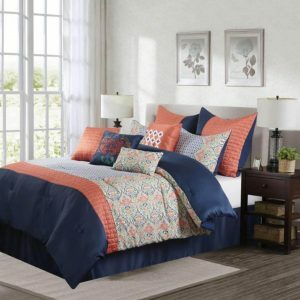 Decorate and accessorize your home with the colors you wear and feel good about. Here are a few ideas to perk up your home that won’t break your budget.